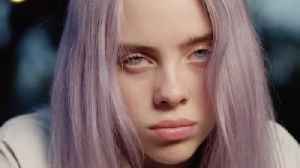 One News Page United States > Celebrities News > The Weeknd Was Spotted Making Out With Bella Hadid 'All Night' BEFORE Getting Cozy With Justin Bieber’s Ex At Coachella! The Weeknd Was Spotted Making Out With Bella Hadid 'All Night' BEFORE Getting Cozy With Justin Bieber’s Ex At Coachella! 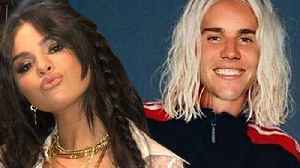 Justin steps in and protects a woman at Coachella, and The Weeknd & Bella reignite their relationship in the desert? All this & more on today’s DHR. Festival Season has officially begun with Coachella Weekend One 2019 in the books! 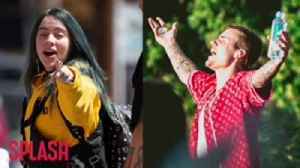 And while all the hottest and hippest celebrities came out for the likes of Childish Gambino, Janelle Monet, Kid Cudi,..
You better 'Beliebe' it: Billie Eilish finally met Justin Bieber! The 'Bury A Friend' hitmaker previously admitted on 'The Ellen Show' that she's a huge fan of Bieber. Well, she had a major fangirl.. 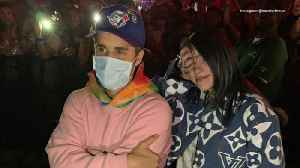 The 'Bury A Friend' hitmaker previously admitted during her appearance on 'The Ellen Show' that she's a huge fan of Bieber: and the two finally met each other at Coachella! 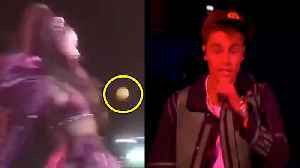 Ariana Grande stars in her own show for Weekend 2 of Coachella, with special guest Justin Beiber.